To Monetize or not to Monetize with Google Adsense? So I decided to monetize jareau.com using Google Adsense. I wanted to keep it as simple and unobtrusive as possible, so I went with Google Adsense. I started with the square image based ad, and tucked it into what I think is a nice corner of the site. 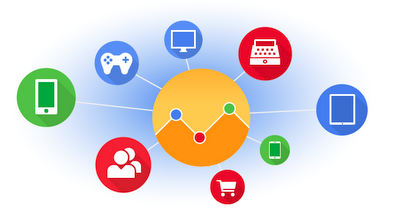 Google recently announced a beta run for Google “Universal Analytics”. Universal Analytics? Yes, it’s your one-stop analytics solution to bridging desktop, mobile, app, and multi-device users into one analytics package. 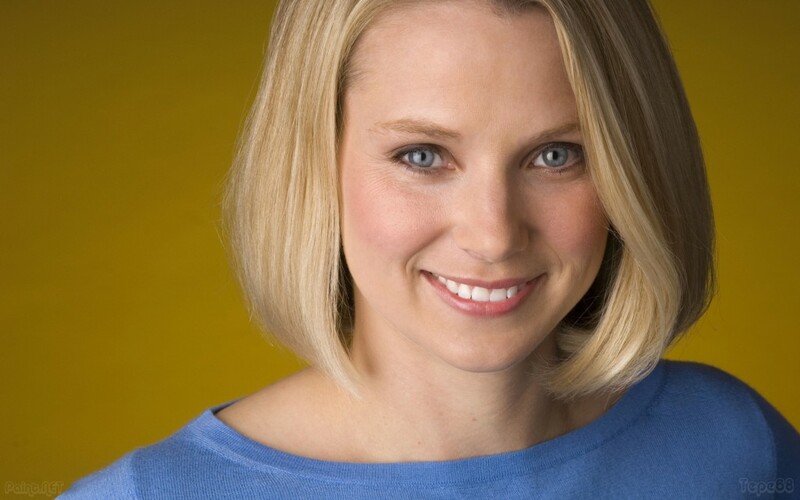 Is Marissa Mayer brining back the web portal? Recall way back when the internet first began? Back when web portals were popular (and incredibly effective) – mainly because the general public did not know what was available in the interwebs. Then we had the relatively blank Google Homepage which empowered us to search for stuff ourselves – and we spent lots of time exploring the web, many times aimlessly. But we enjoyed that power. Now with the era of information overload firmly weighing us down, the question is: Do we need to go back to the concept of “portals”, where information is curated and pushed back to us in neat little consumable morsels? Think of Pinterest… it’s an aggregation tool for cool stuff to ogle, think of Twitter, it’s also an aggregation tool for cool stuff to read. Even Facebook groups our friends together. 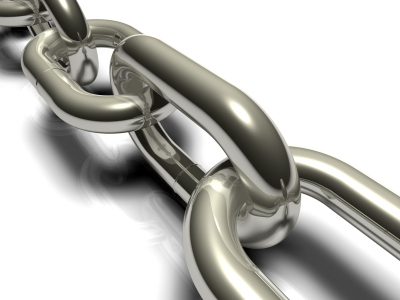 At some point inside of a deeper conversation, a co-worker of mine (in his defense: he is a web developer) asked me what Supply Chain Management was. Ok, so not everyone is up to speed on Supply Chain topics, let’s talk about that. 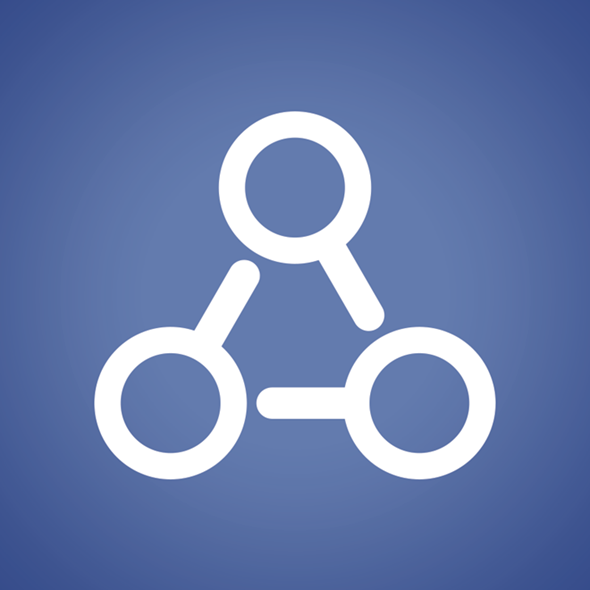 What does Facebook’s Graph Search Mean for Businesses?